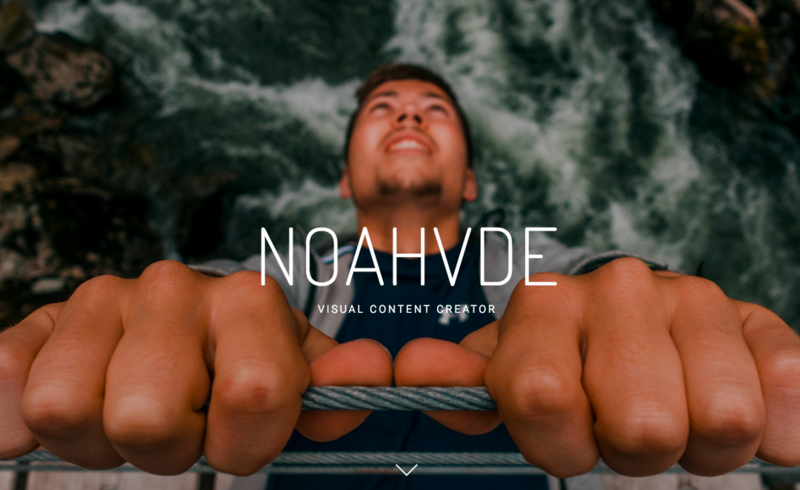 Noah from Vancouver, Canada travels around the Philippines for 30 days and shares his experience. 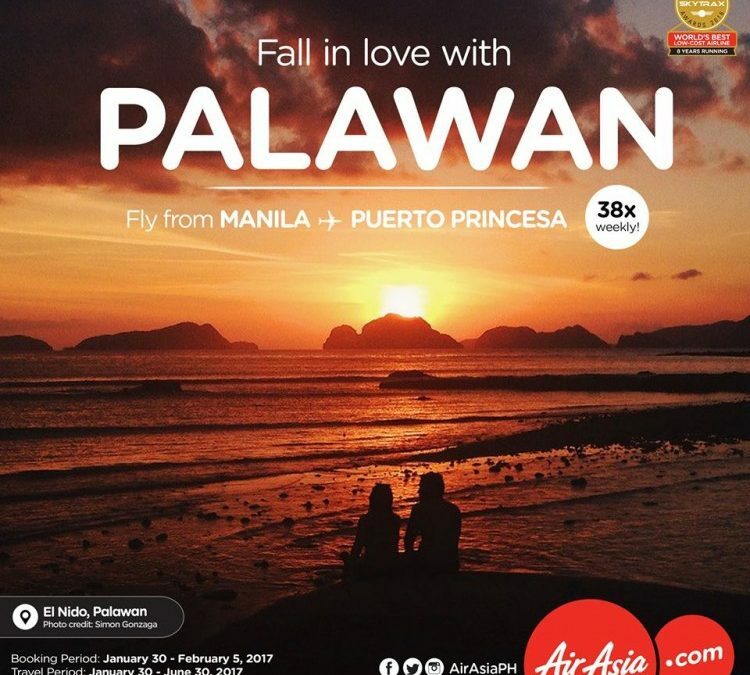 Watch AirAsia’s new Philippine Destination advert. 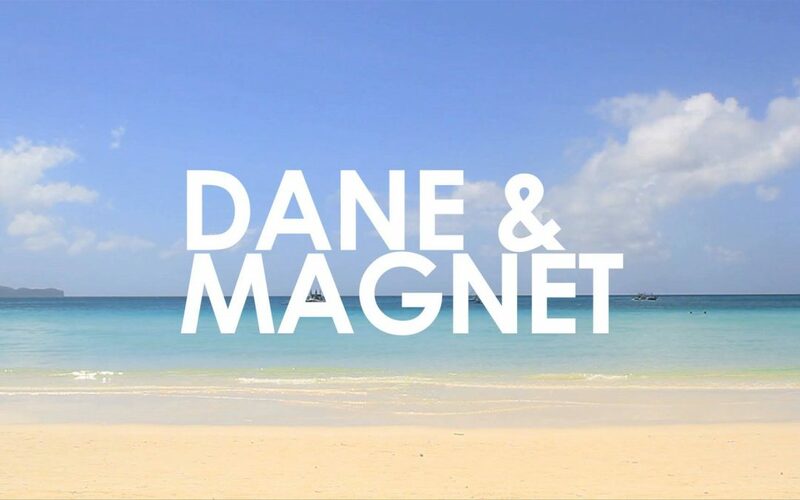 This is the half-season summary of Dane and Magnet, full of the best and most awesome shots we’ve compiled. We have been doing this for half a year now and it’s great to look back at the places we’ve been to. From Luzon, Visayas and Mindanao, you can definitely agree that our country is one of the most awesome countries in the entire world!